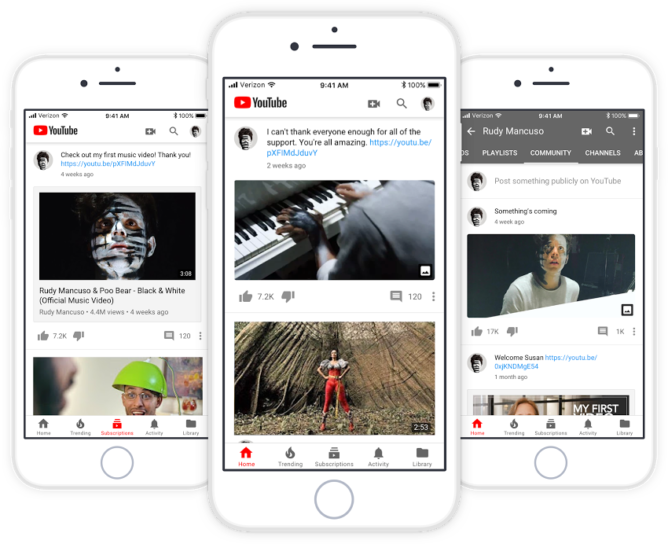 Today, YouTube has announced that it will be vastly increasing the number of channels that have access to Community, offering it to any creator that passes the 10,000 subscriber mark. Additionally, YouTube is also tweaking some of the product's existing features, like showing Community posts to some viewers directly in the Home tab instead of only inside the Community tab. An unexpected new feature in Community is 'Reels,' which is basically just another Stories clone — because apparently Snapchat, Instagram, WhatsApp, Facebook, and Messenger weren't already enough. 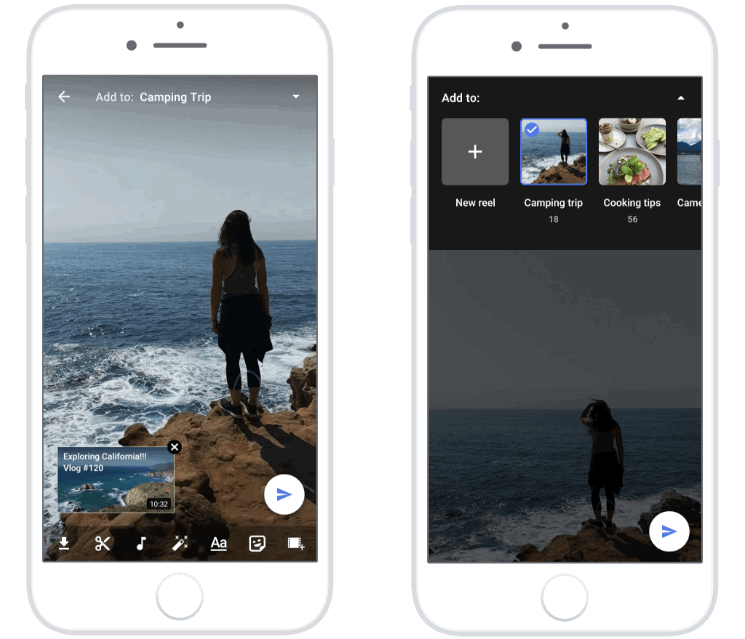 If you've ever used Stories on virtually any other app, you're probably well acquainted with how Reels should work: it's a way for channels to upload quick videos without having to worry about edits or getting the framing perfectly right — just shoot and upload. The one twist is that, unlike most other platforms, creators can choose to have their Reels not expire after 24 hours.